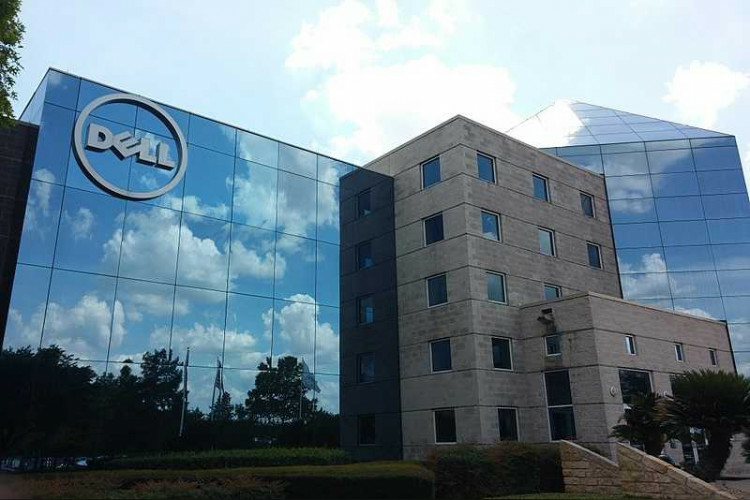 Earlier in the year, Dell inaugurated an experience center for small businesses. Dell Small Business Solution Center is a place where entrepreneurs can co-work, connect and collaborate. With an aim to provide entrepreneurs with technology and resources it has become India’s biggest start-up hub and planning to expand across the country. Space is free to be used by start-ups and B2B customers for meetings and work.